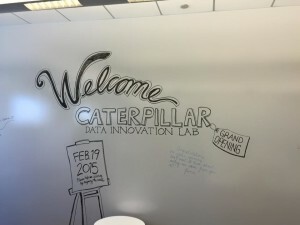 Caterpillar Inc. announced today the grand opening of its first data innovation lab, located in Research Park at the University of Illinois at Urbana-Champaign. The lab brings together resources from key fields for the company’s research and development (R&D) efforts, including engineering, computer science, operations research and statistics, to drive innovative development through data analysis. 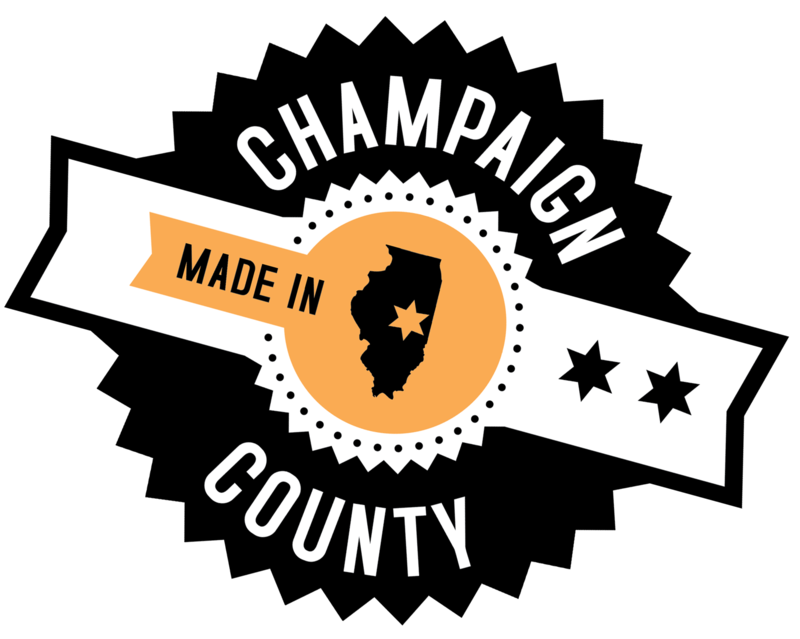 Today’s announcement builds upon work underway at Caterpillar’s existing simulation center, also located on the Urbana-Champaign campus, which operates in conjunction with the University of Illinois’ National Center for Supercomputing Applications (NCSA).